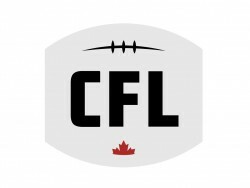 The coordinators will work closely with the head coach, assistant coaches and Football Canada’s Manager of Program Development in identifying and selecting players. To assist with team selections, coaches may be required to attend identification, development or selection camps in addition to events such as the Football Canada Cup. Applications must be received by Thursday February 28, 2019.